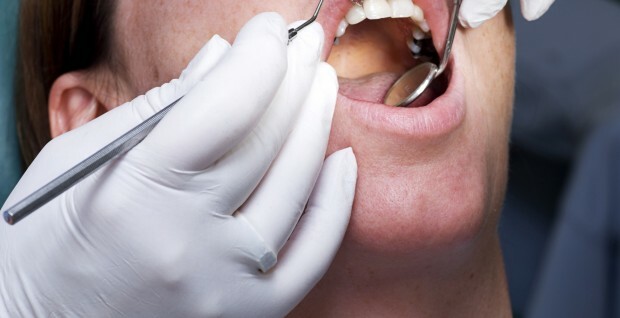 The Medicines and Healthcare products Regulatory Agency (MHRA) has raised concerns over counterfeit medical devices after a counterfeit product for drilling and cleaning teeth shattered whilst being used on a patient. Fortunately in this case, the patient was not hurt. But the incident brings to light the risks counterfeit medical devices can pose. In the past few years, the MHRA has issued a number of warnings about fake devices such as a counterfeit dental x-ray machine that emitted harmful levels of radiation, counterfeit dental curing lights that could result in poor quality fillings, among other potentially harmful fake medical devices. With the expansion of online shopping in recent years, the idea of ordering products from the Far East is not unusual to us. However, in dentistry, this has the potential to be very dangerous. Unlike for medicines, wholesalers do not require a licence to trade in medical devices such as syringes, probes, drills, etc. Dental professionals are being urged to order equipment only from authorised sources and ensure all items are CE-marked. Some counterfeit goods are easy to spot. However, this isn’t always the case for counterfeit medical devices. According to the MHRA, counterfeit medical devices that are seized in the UK are usually packaged to a high standard and are difficult to distinguish from the genuine article, further emphasising the need to demonstrate extra care and professionalism when ordering items for the dental surgery.